Who let the Doug back in? Blame it on the Dougie? 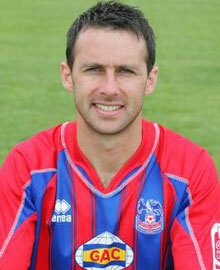 What is your best memory of Dougie Freedman during his time at Palace?